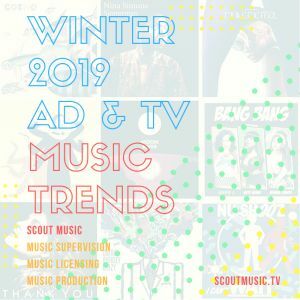 Scout Music’s latest rundown of what our clients are loving as we go through Winter 2019. A good mix of big pop bangers, new directions and rediscovered faves. Curated by Scout Music – music licensing, music supervision and music production for ads, tv and film.